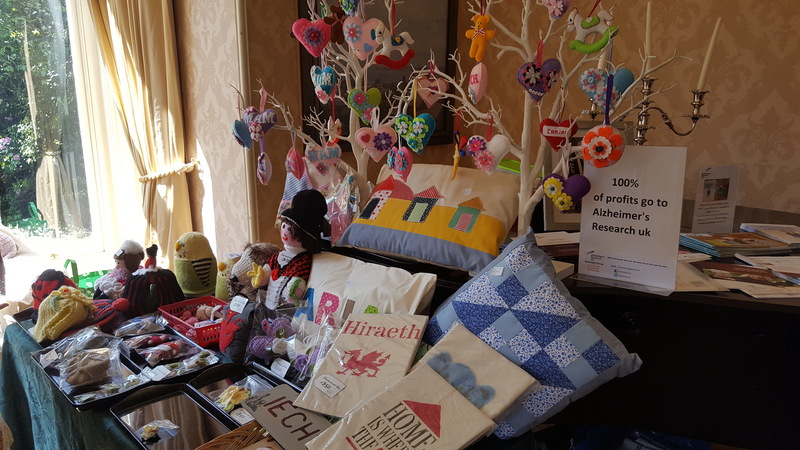 Back in November 2016, a group of Swansea residents got together and set up the first fundraising group for Alzheimer’s Research UK in South West Wales. Since then committee members Non Thomas, Linda Good, Zoe Morelli and Kate Townsend have been busy spreading the news about their group and organising fundraising events. 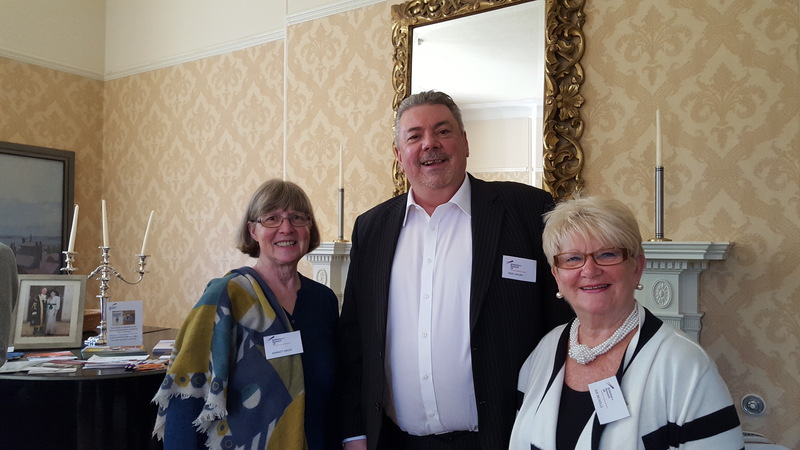 On May 10th, their hard work was recognised with an official launch celebration hosted by the Swansea Lord Mayor Councillor David Hopkins and Councillor Beverley Hopkins at Mansion House in Swansea. Guests included members of DEEP (Dementia Engagement & Empowerment Project), CADR, (Centre for Ageing and Dementia Research), Swansea Lions Swansea University and Dementia Friendly Swansea. It was a lovely afternoon and a great opportunity to meet the whole team of volunteers. 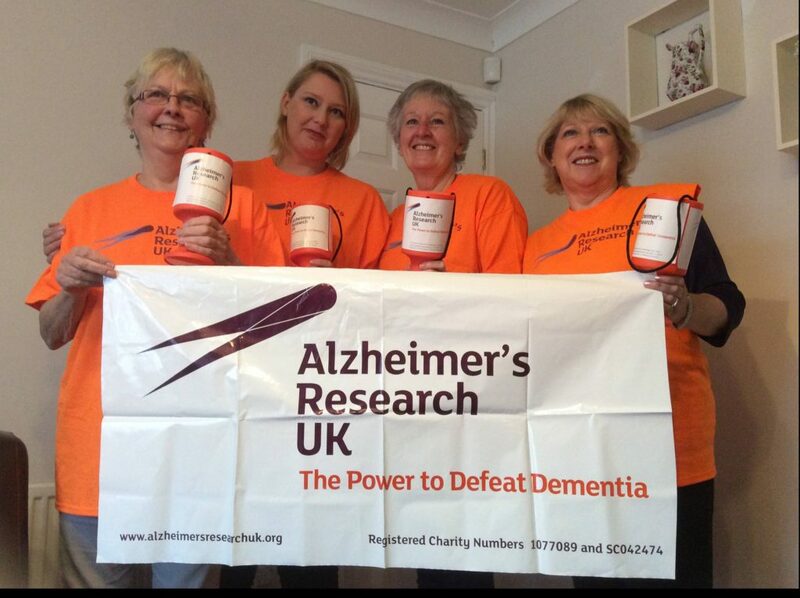 We wish the Alzheimer’s Research UK Swansea Fundraising group all the best in their endeavors, and look forward to working with them in the future. 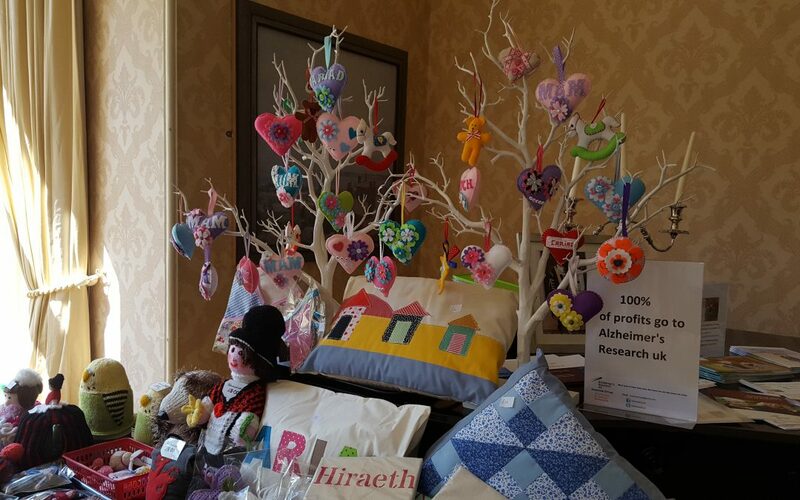 If you wish to get in contact, please call Kate on 01792 587181 or drop an email to arukswansea@gmail.com.